Junior Football Leaders Award – Greetland Goldstars! 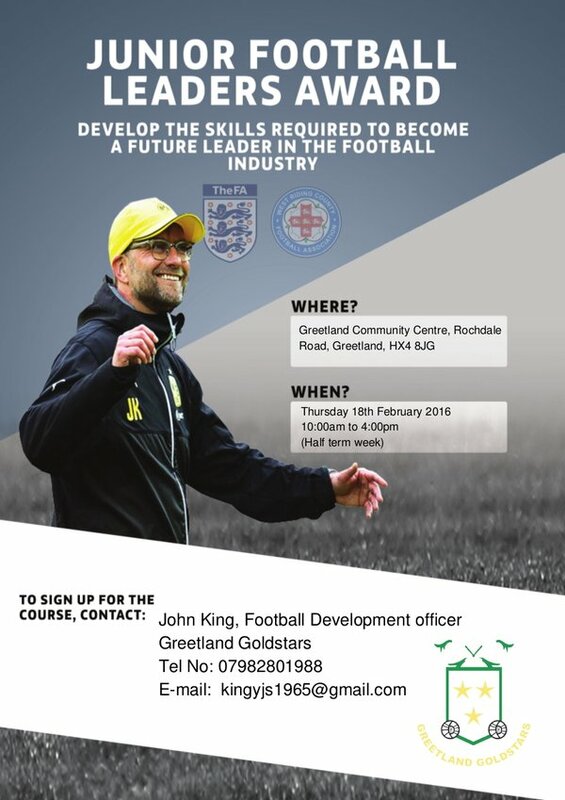 Develop the skills required to become a future leader in the football industry. This entry was posted in Get Involved / Have Your Say, Greetland & Stainland and tagged Greetland Community Centre, Greetland Goldstars. 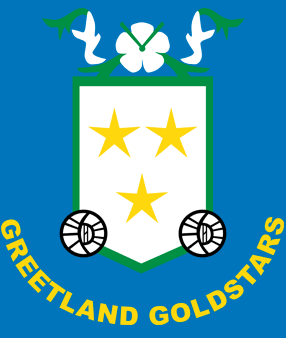 Greetland Goldstars JFC are a grassroots football club who cater for teams from under 6’s to open age, girls and boys as well as players with disabilities. Get involved today at easyfundraising.org.uk to help raise funds and support the team. 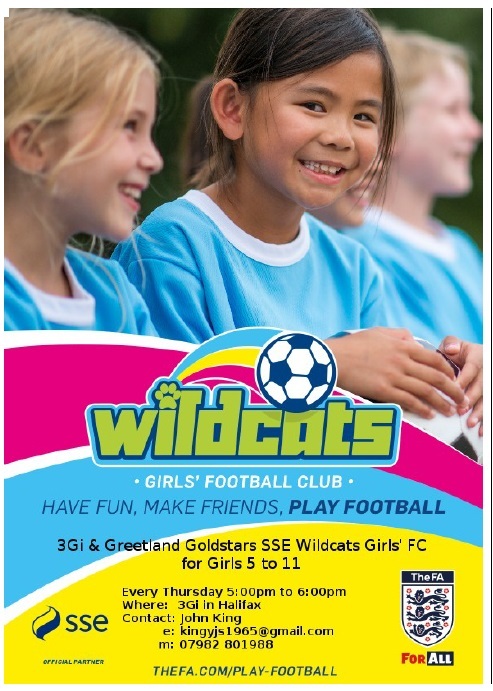 This entry was posted in Get Involved / Have Your Say, Greetland & Stainland and tagged calderdale, Football, Fundraising, Get Involved, Grassroots Football, Greetland Goldstars, Sports, Young People. 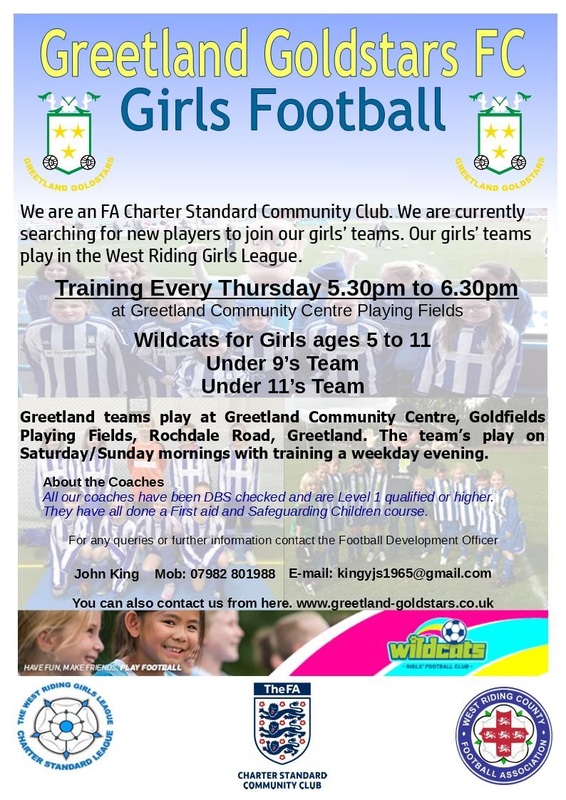 Greetland Goldstars have set up girls football training sessions for under 9’s and under 10’s girls. 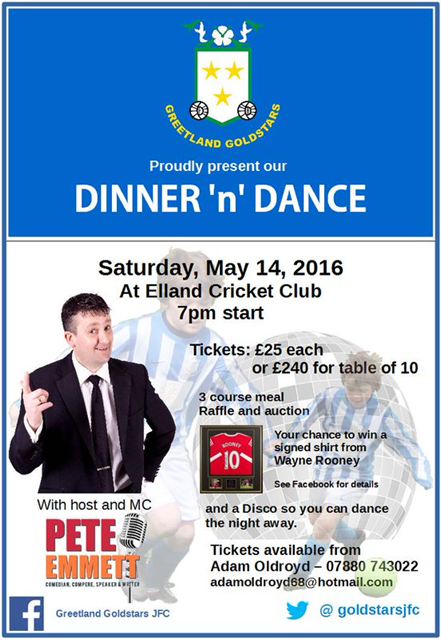 Both teams will enter the West Riding Girls league in 15/16 and are looking for players to join them. The club are also looking for team kit sponsors for 2 kits, so if you are interested in joining the team or would like to sponsor the kit, please contact John King at John.king@kcom.com or call 07982 801988.